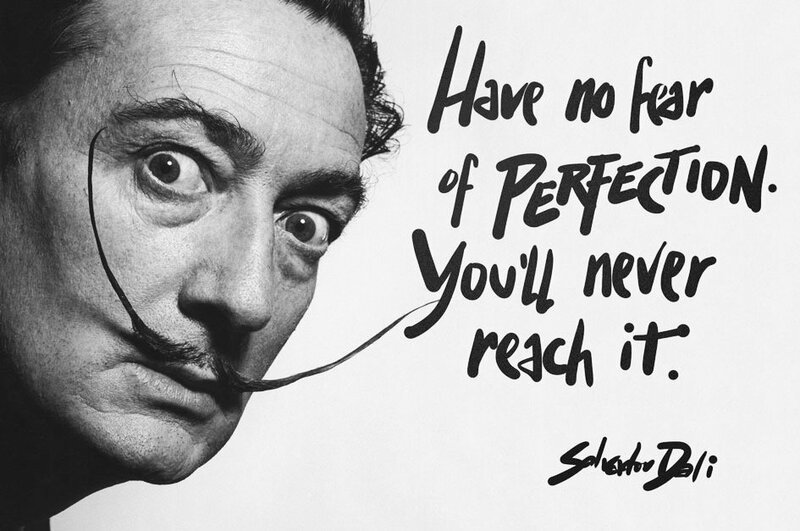 Perfection is something many people chase after. Educators are no different, but more on this later. In sports, there are only defined scenarios when perfection can be achieved. A pitcher can deliver a perfect game if he or she gives up no hits or walks and the fielders commit no errors. In bowling, a 300-game consisting of all strikes is also a sign of perfection. Outside of sports, it becomes even harder to meet stringent criteria to achieve this. For those of us that are married, we all strive to provide our spouse with a “perfect” diamond. The closest you can get to this designation is a “D” color, which is often referred to as a flawless and has no visible imperfections at 10X magnification. As great as our intentions might be this can prove to way out of our budgets. For the most part, perfection is a fallacy. It is based more on set opinions and perception as opposed to established criteria such as the examples I provided at the beginning of this post. The fact of the matter is in the context of education there is no perfect lesson, teacher, administrator, school, program, curriculum, district, or organization. If we constantly chase or strive for perfection, then more often than not disappointment will follow. This is not to say that we shouldn’t attempt to be our best for those who we serve, most notably our learners. However, trying to accomplish the impossible day in and day out is not only unrealistic but also not a wise use of time and resources. You can be good or great, but both of these distinctions are really in the eye of the beholder. A mindset shift is in order that requires us all to reevaluate how we approach professional practice. It is as simple as it is effective. Chase growth, not perfection. By consistently reflecting on where we are steps can be made to grow in an effort to get to where we want, and our learners need us to be. Chasing growth is attainable and leads to daily rewards that are more intrinsically motivated than extrinsic. The fact of the matter is that there is and always be room for improvement no matter your role in education or how well your school achieves. Don’t put immense pressure on yourself to be perfect. You don't have to be. Instead, we should continuously strive to be the best iteration of ourselves.